Hello friends, Image Optimization is a process that is very important in the eyes of any Search Engine and plays a very important role in the SEO factor. But in spite of all these 90% of us bloggers do not optimize any image. If we search on the Internet, we can find many of the tools named Best Image compression or optimizer software. There will be some tools that will compress the image of 1MB to 10KB. But just compressing the image does not make it optimize. If we are using an image in my website, then it should be smaller in size, should be an image which should be clear, i.e. if someone is viewing that image, then it should show all the text, icons, appropriate of the image. needed. 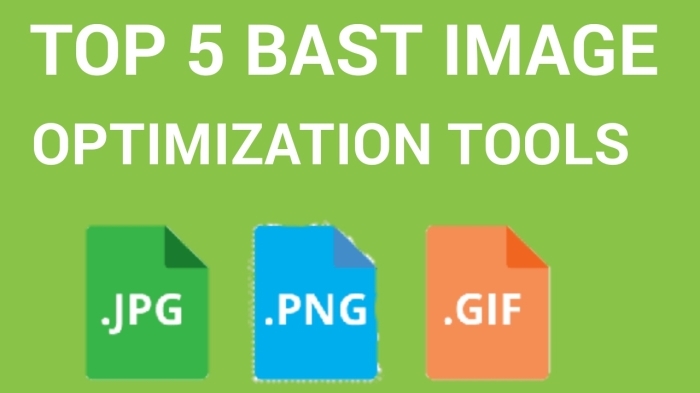 This is an online tool that we can use for SEO friendly image optimization. Image Compressor tool is a web application and it works online. If you have any JPEG or PNG image file, you can compress it very easily with its help. The best feature of this tool is that while selecting image it automatically selects the size of the image and we get a better image of the job size without the quality. There is a WordPress Plugin that we can install in our WordPress Dashboard and compress any image that is uploaded to the website. This plugin has downloaded more than 10 million people for image optimization, and everyone has given it a 5 star rating (approx.). This gives you an idea of how much people use this plugin to make the image file correct for SEO. Well I have given the URL of a website here but Trimage has a computer software and we can download it. Its biggest benefit is that we do not have to use the Internet to use it. Just download us to this image optimization software and then we can use it to image optimization of your website. It's a free online image optimizer tool that we can use on our browser. The best feature of this tool is that we can compress the image in both size and quality. But if we greatly reduce the image quality then it will not be right for our website, so whenever you use this tool you must pay attention to this. Its software is also present if we want, it can also download and in the future, we will not have any tension to remember its name. This is a project that has been published on Sourceforge, if you are looking for a BEST quality SEO image optimization software, in which you have an image re -compression feature of better image compression and optimization features, this application will be your best It is possible. 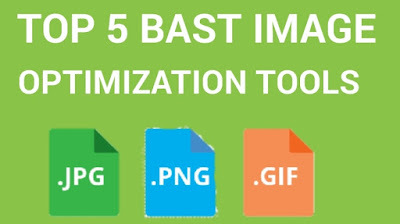 Friends, I have mentioned about Top 5 Best Image Optimization Applications which is free and best. In these tools, you will find some web applications, WordPress plugin and computer software. If you are a Blogger then it can be very helpful for you.